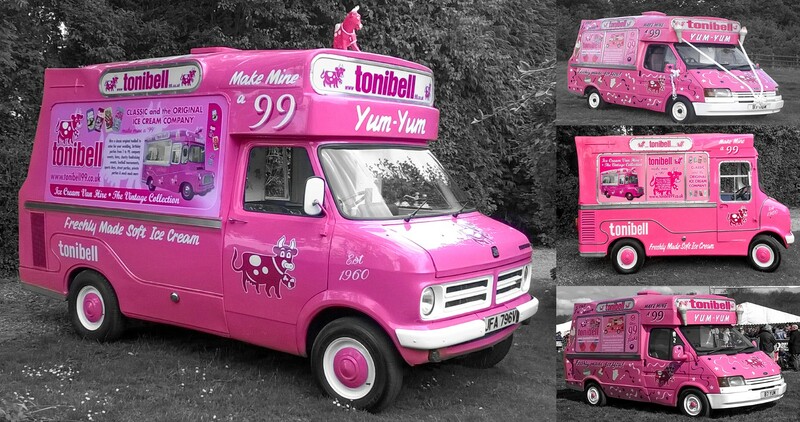 Vintage ice cream vans, available to hire in Kent, London, Surrey and Essex. 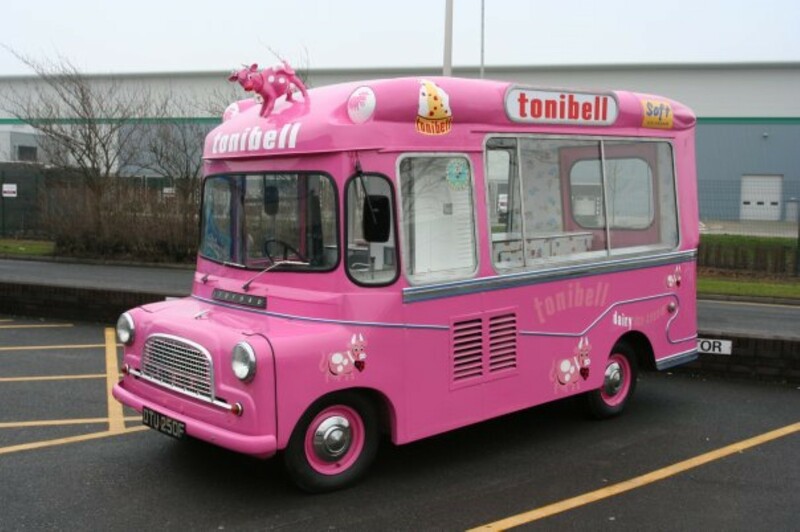 Love pink, love tonibell? 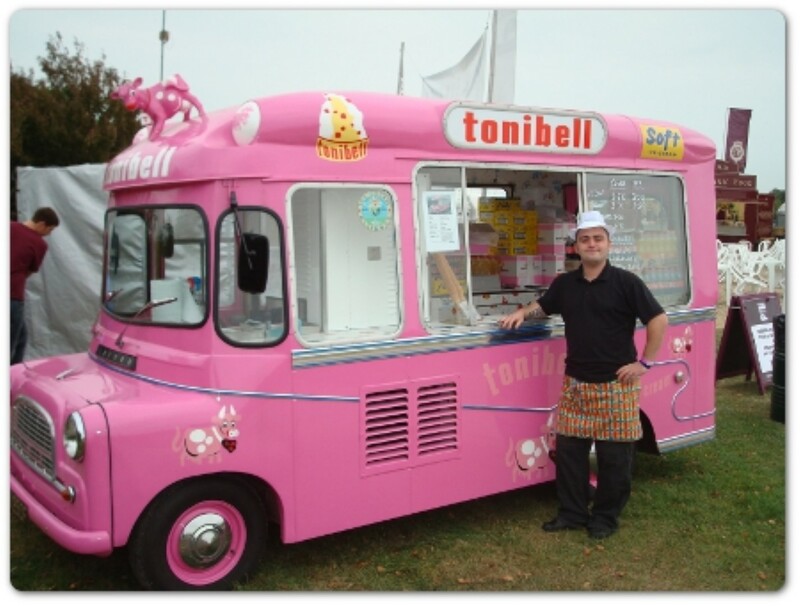 Then you will love our vintage ice cream vans, available to hire in Kent, London, Surrey and Essex. We have some amazing classic vehicles available all year round. 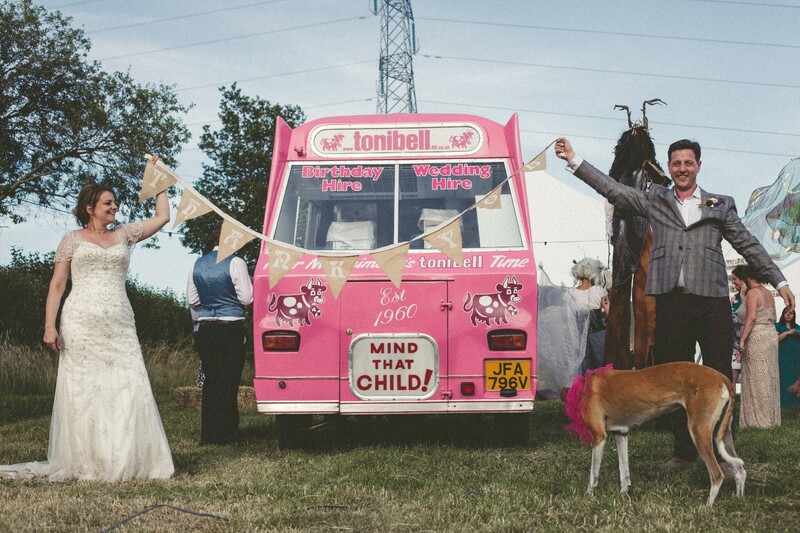 Our vintage ice cream vans can complete the planning for your wedding, anniversary or birthday party. One of our classic vehicles could be perfect for a company promotional vintage theme or vintage event. ‍Running a classic car show or a vintage rally? Don't settle for a modern van that looks out of place, let us help with a classic!valuable funds for your cause. Hire a piece of British history! 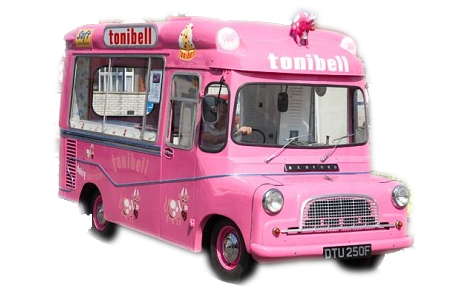 With our vintage vans from the 60's and 70's, you are literally hiring British History with tonibell. 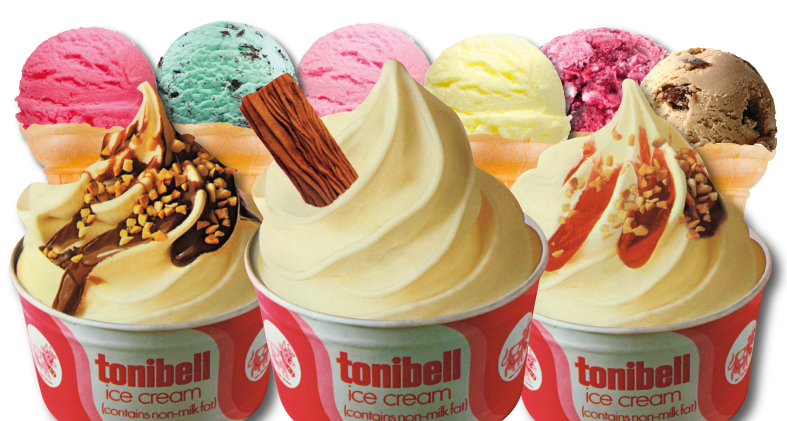 Our tonibell vintage collection provides an amazing experience packed full of nostalgia and a really unique wow factor that's hard to beat. Our vans are iconic, so remembered and will go hand in hand with your vintage theme, vintage wedding or special occasion. 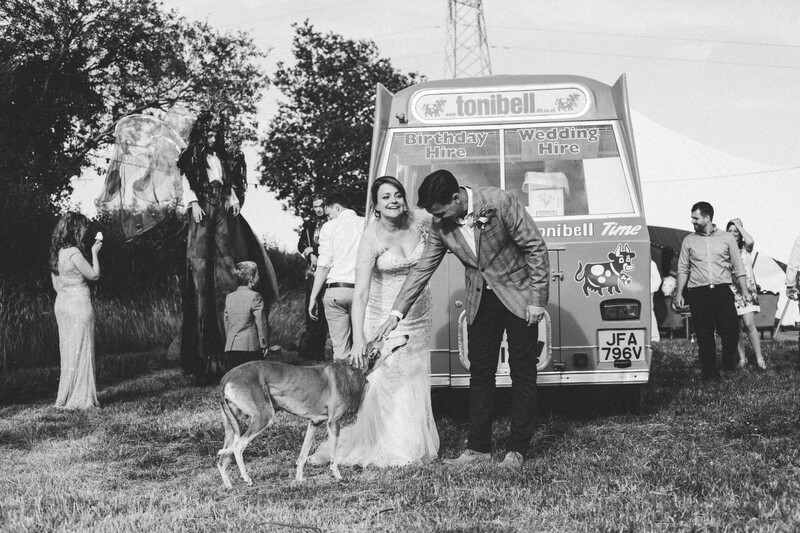 They are a piece of British history so sit back and watch your guests faces light up with a vintage ice cream van from tonibell. 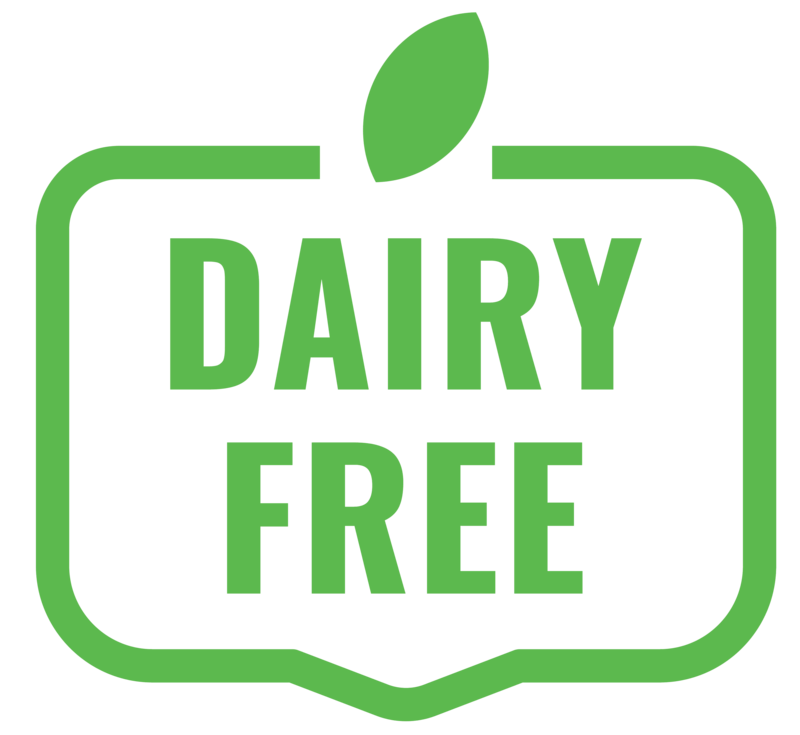 We tick all the boxes which you will not see any where else, our vans are immaculately presented and come with uniformed drivers, they are fully insured and we carry current food hygiene certification. Plus we encourage pictures, we don't rush our guests and everyone is welcome to take some great pictures to remember the special occasion, not everyone gets an ice cream van selfie! What's included with your hire? 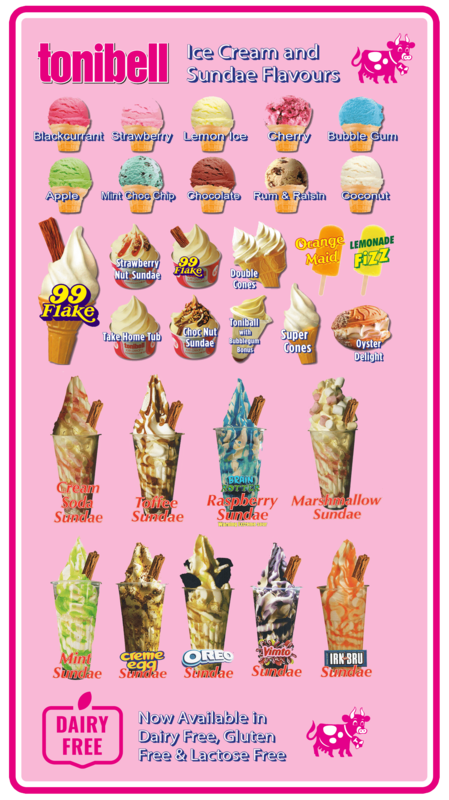 • Over 97 possible combinations from our fixed price menu! We can even add more sparkle to your vintage theme and save you money. Should you want some retro sweets to give out in addition to ice cream, rather than pay for a sweet trolley from another supplier, put them in our vintage vehicle to enhance even more nostalgia to your day or evening wedding at no extra cost. We are happy to help however we can to achieve your perfect day. Our vintage collection and retro ice cream vans also can be hired to attend any event. From summer fetes, festivals, classic car shows, vintage fairs and markets, through to family fun days ​and not forgetting corporate events, photo shoots plus TV, film and promotional PR work. 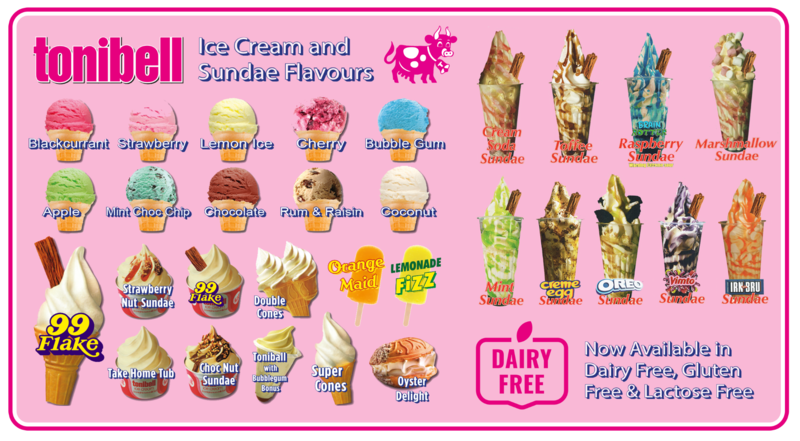 No matter the occasion, you don't need a reason to enjoy our freshly made soft ice creams! From a wedding breakfast or directly after the ceremony or welcoming the evening guests. Whether a seaside theme to a festival, a hog roast, we do them all and create that special touch every time. We also help support Charity Events too, we will happily make a donation at any fund raising events which we do. Another reason that we really stand out above the rest, with a history remembered by many and loved by all.